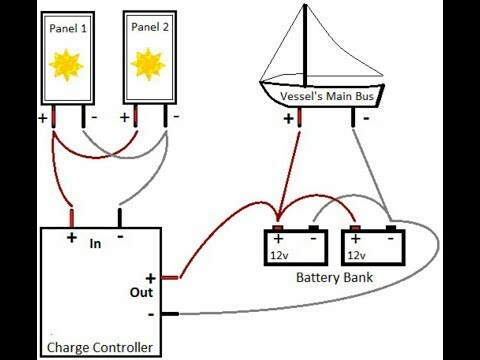 Recharging Batteries with Solar and Alternator? 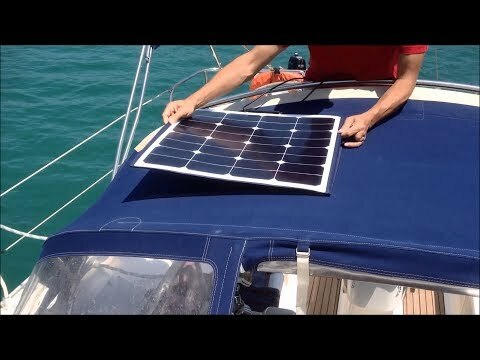 I have 2-40 watt solar panels connected to my house batteries and I am wondering if after being at anchor for a spell then running to next stopover if the alternator regulator would see the high voltage input from the solar cells and not charge, even though the batteries may only be say 70% full? Also, each panel came with its own in-line controller and I twinned the pairs together after the controllers to connect to battery lugs, is that the proper method? Without knowing the battery size I cannot definitely answer this question, but I seriously doubt that an 80W solar panel could fulfill the bulk charging rate for any reasonable battery bank. 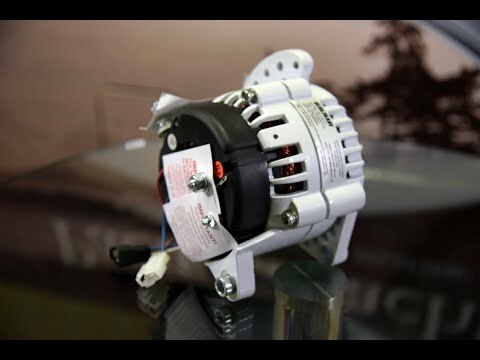 Therefore the problem lies with the alternator and regulator, NOT the solar panels charging at the same time. 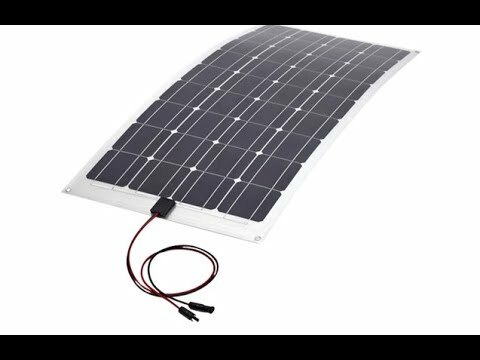 Definitely better and ideal to have an MPPT per panel or at least an MPPT that can handle the total wattage of two panels put in parallel. 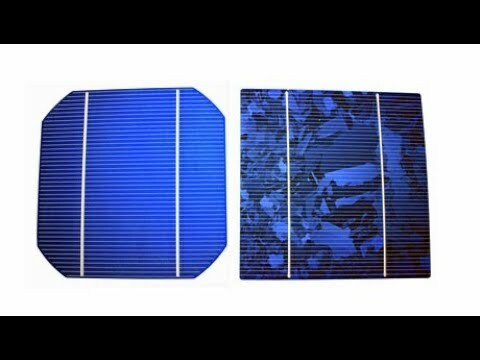 Unless both panels always experience the exact shading, I'd suggest getting an MPPT per panel, that way you'll get the most efficient charging all the time. 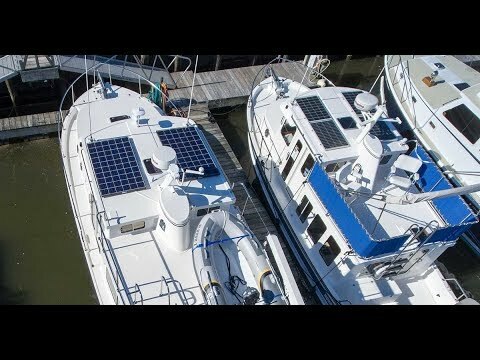 Intro - Is Solar Right for my Boat? 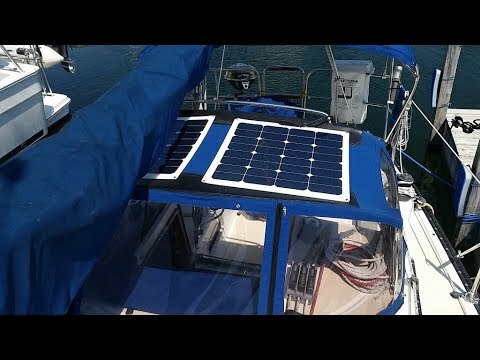 Where is the best place to install a solar panel on my boat? "Boats are unpredictable but the service on them should not…"